Set up a time clock on any device in minutes and have your staff start clocking in. 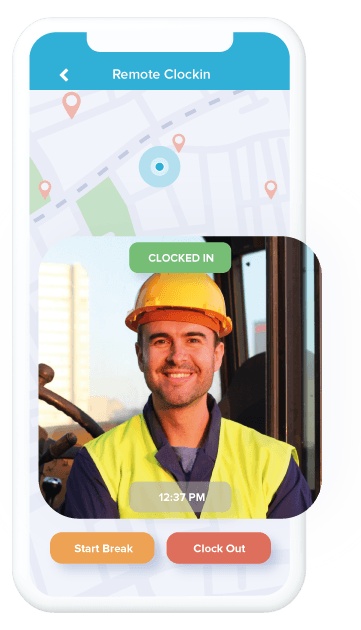 See clock ins live from any device with our timesheet app and never worry about accurate staff timecards in our timesheet app again. Clock in faster with our employee time clock. Save time with auto approving online timesheets. 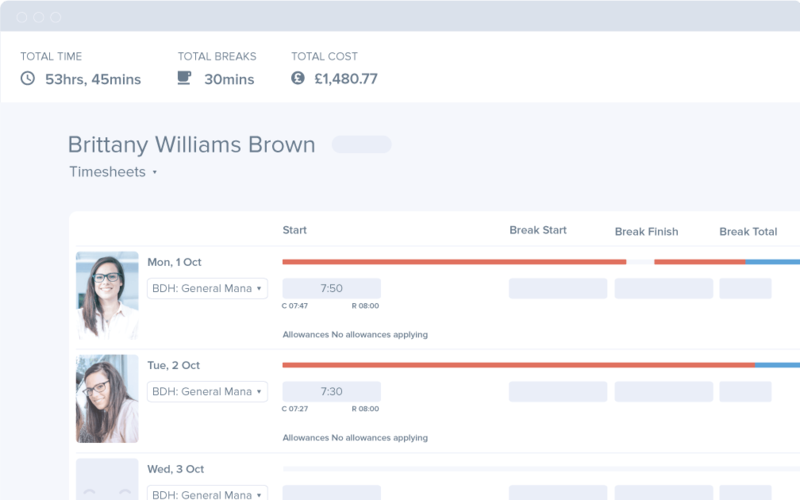 Shifts that have been verified and match the rota are auto approved to save your team from repetitive admin tasks. 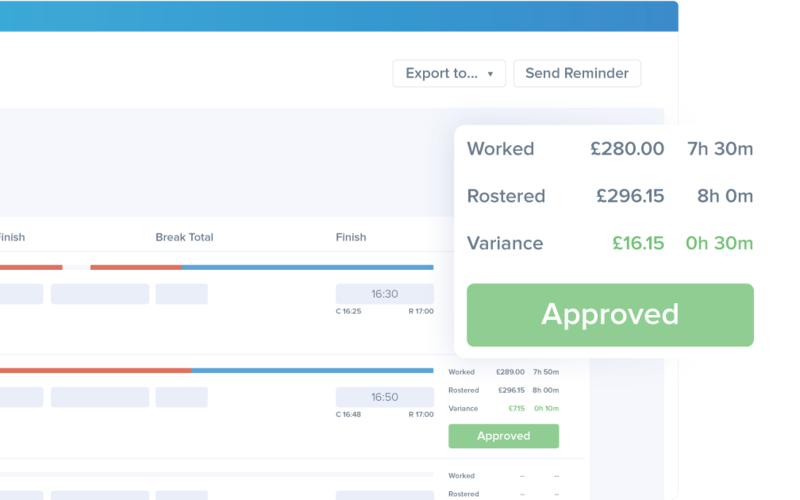 Based on staff clock ins, Tanda calculates precise wages ready to be exported from our timesheet app to your payroll system. 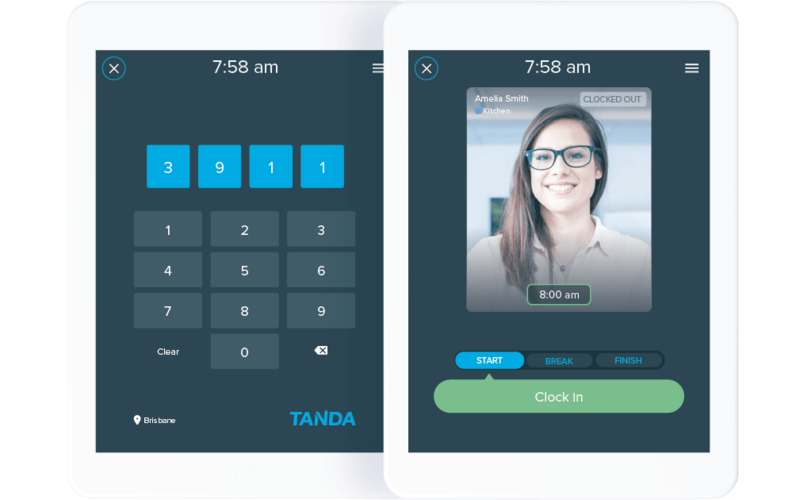 Tanda's world-leading management software now works everywhere in the world. "It was a huge change from paper to a device, but now we have a time clock for each venue and all the info comes straight to head office."